Starting a trading business like cryptocurrency exchange can be highly lucrative however it also put forth a lot many challenges. 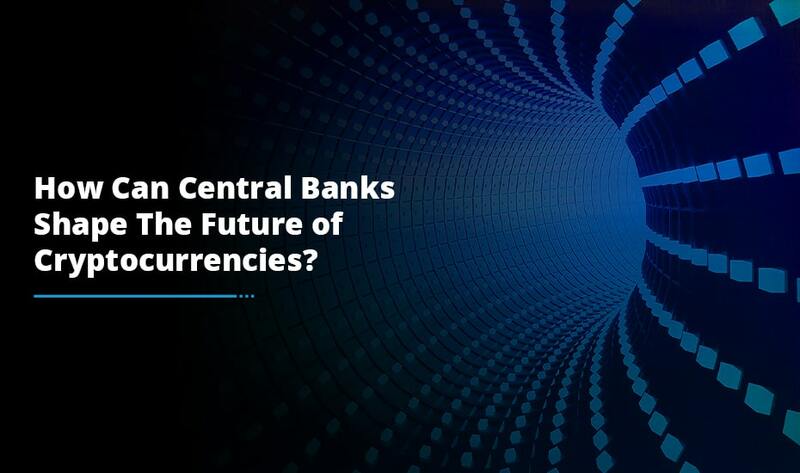 The returns in cryptocurrency exchange development business attract a high return on interest and take your trading operations to highest echelons of growth. This is the reason why cryptocurrency has turned out to be a million dollar industry. In order to stay ahead in the crypto exchange competition, having advanced crypto exchange business modules is of utmost importance. When you update your trading business with latest trends, you are sure to get success in your crypto exchange startup. 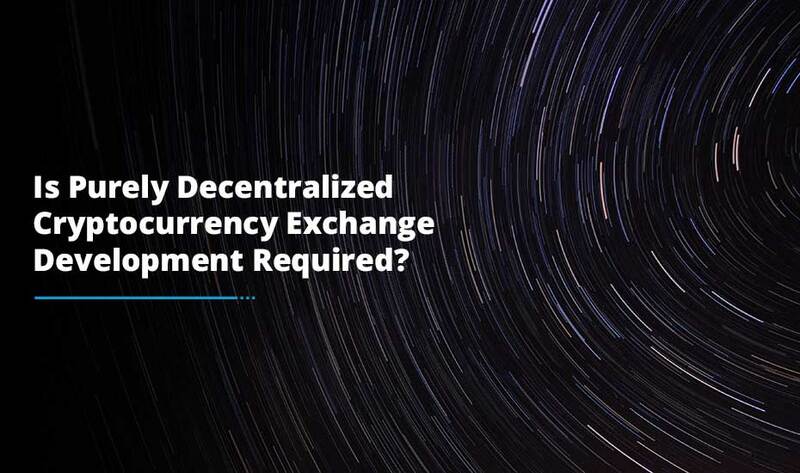 White label solutions, Smart contracts, ICO, Token creation, wallet integration and blockchain technology are some of the top technologies without which no entrepreneur can expect to create the high-performance cryptocurrency exchange development project. For exchange business entrepreneurs, securing a cryptocurrency exchange website is a major challenge. Having a secure environment can help you make huge profits. Escrow service is a security feature for digital coins transactions available in the platform. Escrow reduces the risk of frauds by acting as a trusted escrow admin that collects and release funds when both buyers and sellers are satisfied. 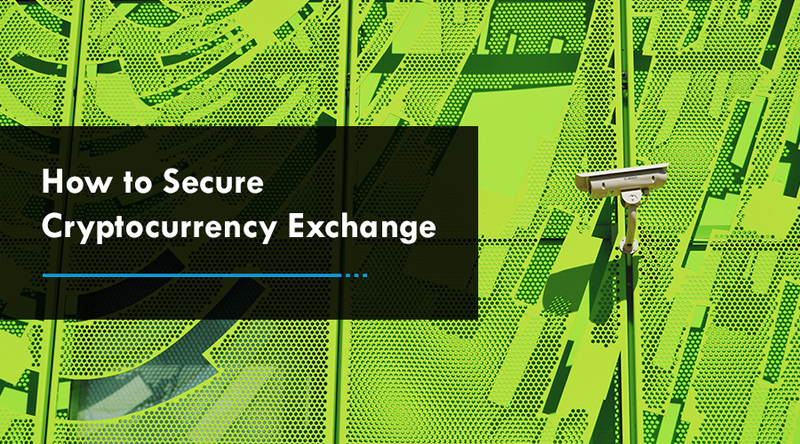 Multi-level authentication and KYC compliance are other important security features that give security to the exchange platform. The demand of Multi-currency wallet integration is clearly evident among Altcoin users. It enables users’ management multiple currencies and that too on the same wallet. The payment methods such as: BTC, ETH and USD are a significant part of the multi-currency trading. In fact, quick payments and wallet’s security come at the forefront. Sufficient funds are pretty much important for investors to exit the market at a profitable price. Inadequate liquidity makes trading even more intricate. Users who want to sell at a profitable price wait for other traders to accept their offers. Subsequently, traders exit the market after accepting lower prices and offers. A decrease in liquidity further leads to price fluctuations and that makes the cryptocurrency market more volatile. Unfortunately, cryptocurrency attracts fraudsters. Crypto is quite an easy way in which terrorists and criminals can transfer money in a way which is difficult for authorities to detect. Recently, the Australia Government has passed the Anti-Money Laundering and Counter-Terrorism Financing Amendment Act to include digital currency exchanges as it is its responsibility. They will need to adhere to general prohibitions on engaging business operations with countries like Syria, Iran, and North Korea etc. With amendments to the GST legislation in 2017, cryptocurrency is effectively treated as currency for the GST purpose however; the same is not for income tax purposes. The difference between the cryptocurrency value which was held at the beginning and at the end of the tax year should be brought to account as assessable income or an allowable deduction. The question of purchasing and selling crypto gives rise to tax questions depending upon various factors such as: the seller residency, where the transaction takes place as part of a business. 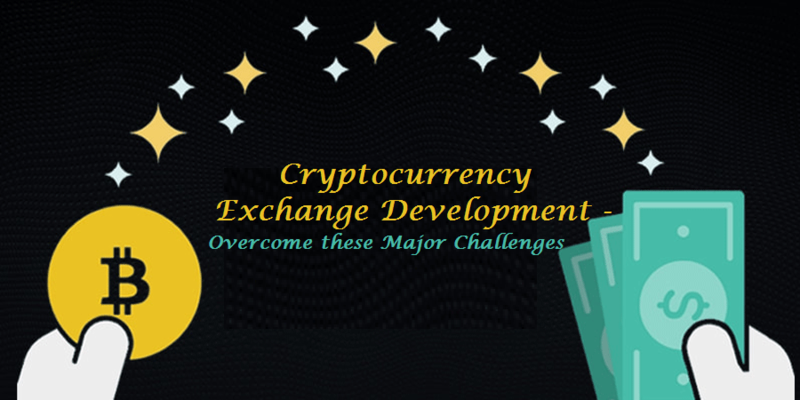 The role of these challenges plays a pivotal role towards the future potential of cryptocurrency exchange development. Therefore, if you are really up for succeeding in cryptocurrency exchange business then ensure to keep these challenges in mind prior to proceeding towards building a crypto exchange business. Having more opportunities in the digital trading would automatically bring you more investors and so the money.